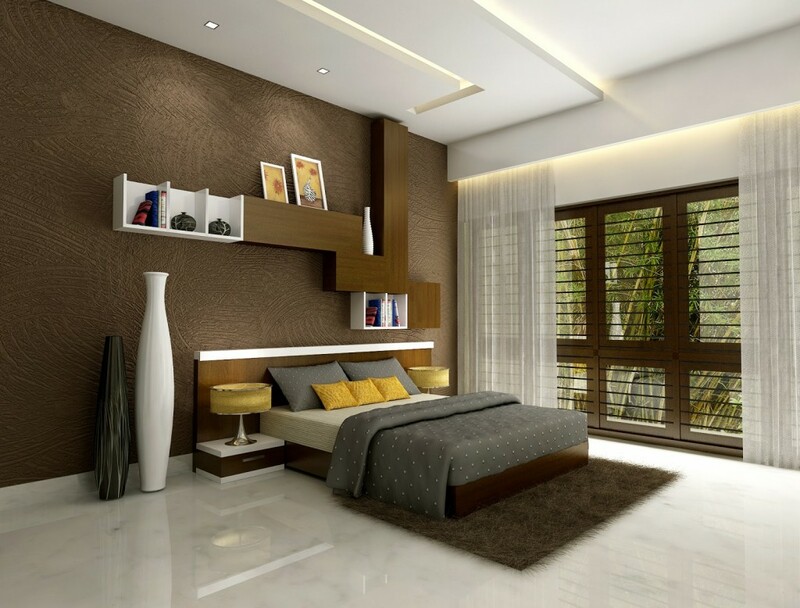 Bedroom is special place in our home in which we must feel comfortable. 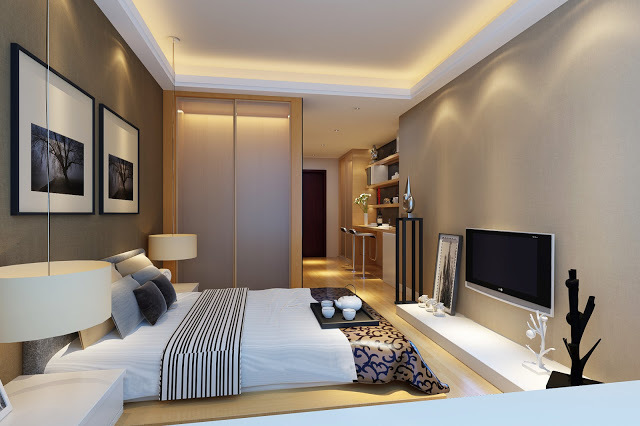 The design of bedroom is usually in the way a person likes so that it can reflect their style. The bedroom is a place which should be always in harmony with its owner. There are many different types of bedroom. Depending on the size and style, they can be small but cozy and normal bedrooms for everything to fit in. 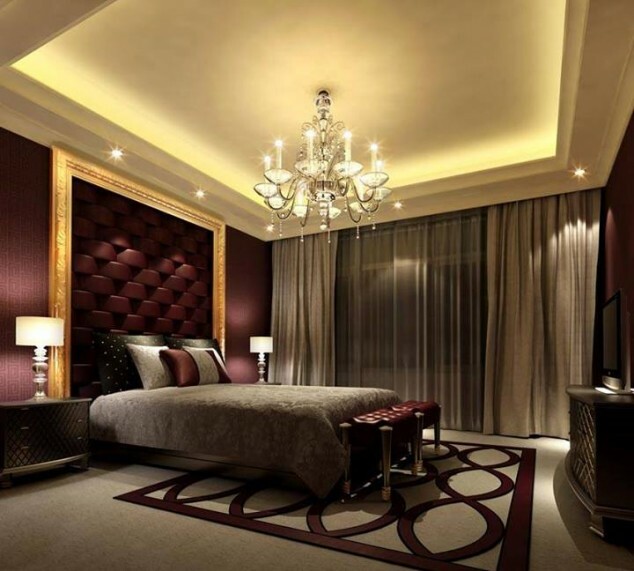 And about the style, there are traditional, modern and luxurious. 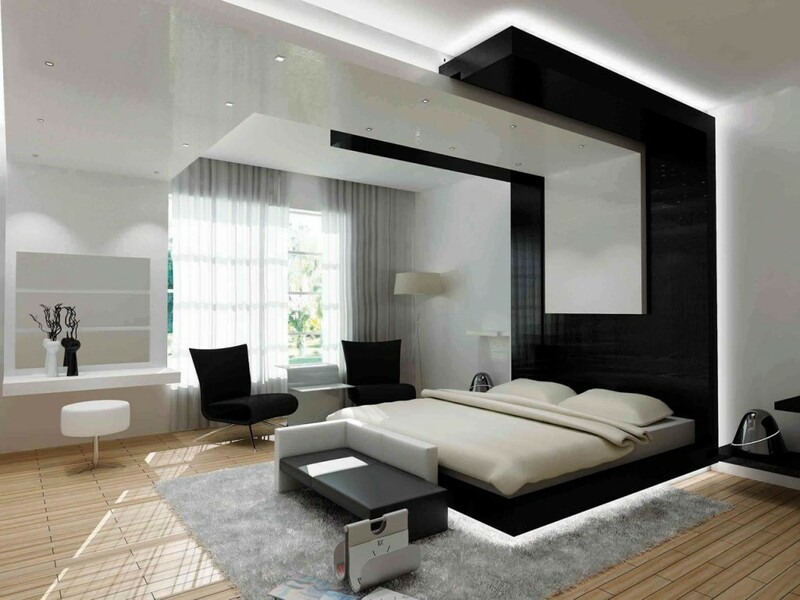 For today we decided to give you several ideas of modern bedrooms designs. 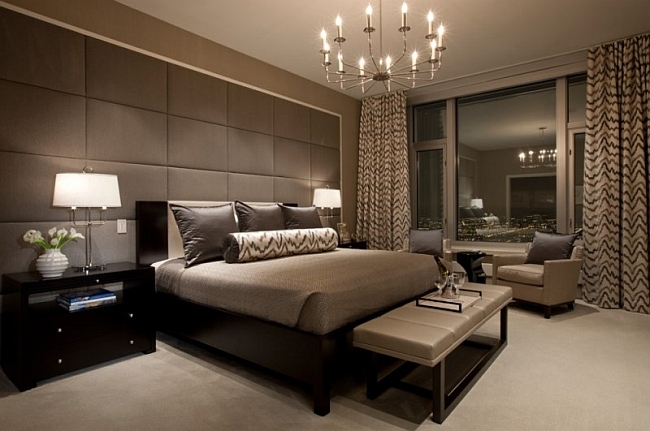 Take a look at the pictures below and find an inspiration for your bedroom look. 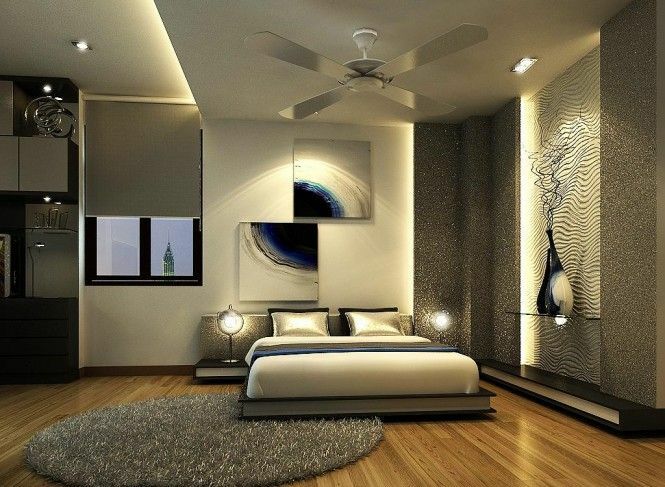 The design of your bedroom should reflect your own style. That means that you should choose the colors you like the most as well as the furniture. 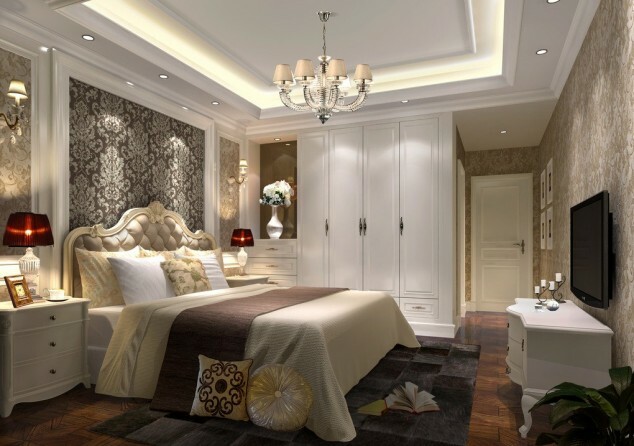 The bed is the most important part of the bedroom, so make sure that you have chosen the best for you.